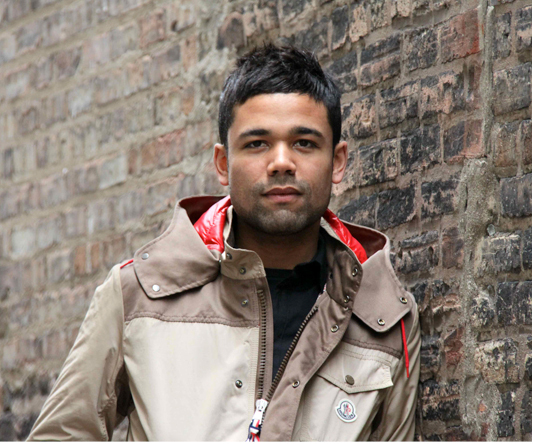 Jeremy works at the Moncler boutique on Oak street and looks dashing in this fabulous Moncler jacket. 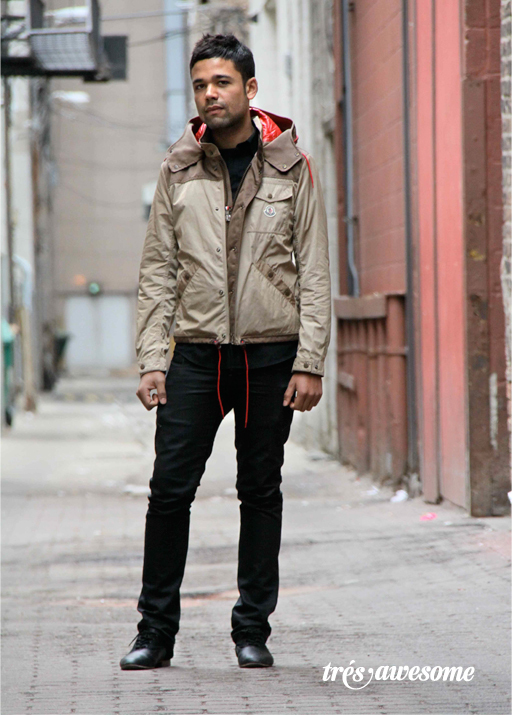 I love the red puffer lining in the hood and the two-tone khaki. Definitely agree with the first comment , I would like to have the same wear style..
Great jacket you got there. I'm currently looking for this design in Ebay. Do you have a full listing of this brand? Jeremy looks great. That look will take him places! MONCLER IS THE BRAND. EBAY SELLS FAKES ONLY. GO TO MONCLER ON OAK STREET AND JEREMY WILL SELL IT TO YOU.